If you like colorful click pens (and who doesn't, really? ), then you're going to fall in love with The Marcello Satin Grip Pen from JAVLEINPEN.COM! These retractable pens will dazzle you and your customers with their customization options. 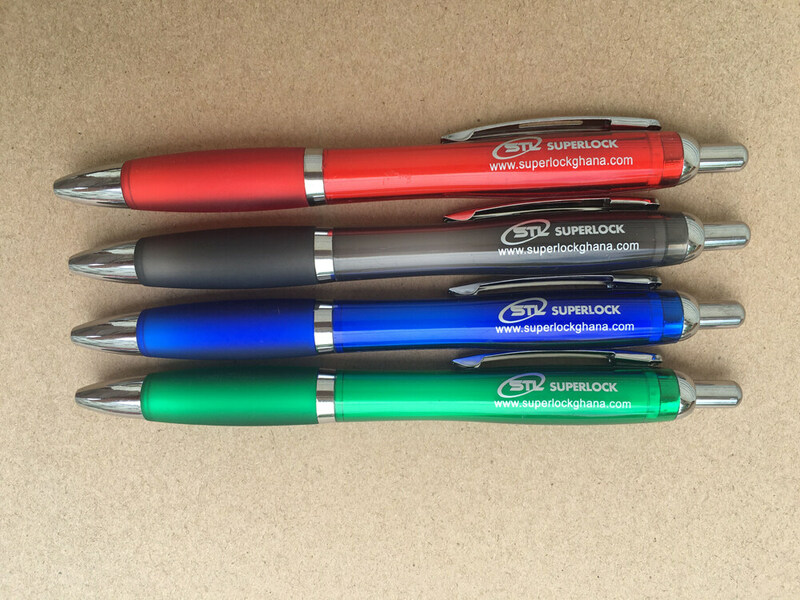 Who would want silkscreen-printed pens with your logo? Everyone, that's who! 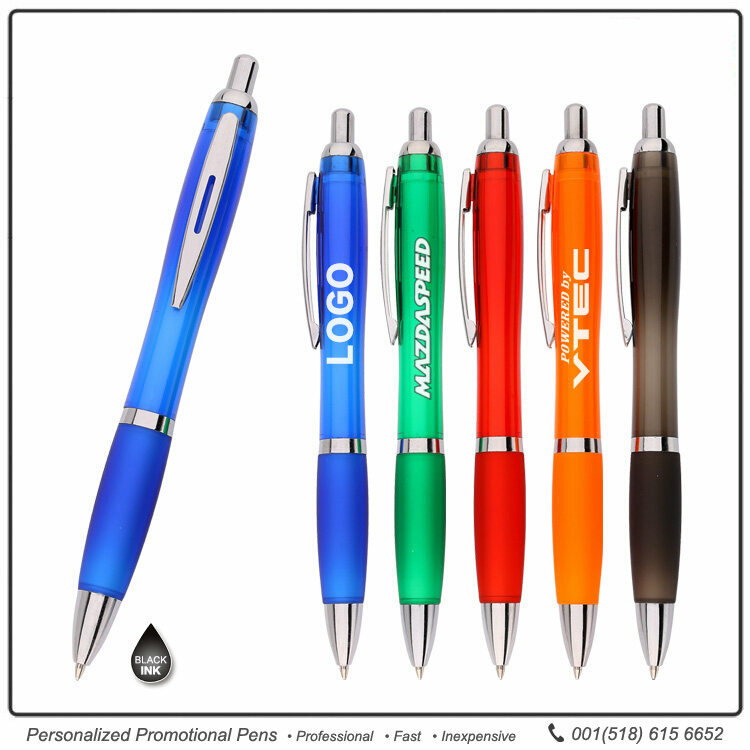 These brightly-colored click-action pens are available in a multitude of colors...not to mention all of the imprint colors that you can select! 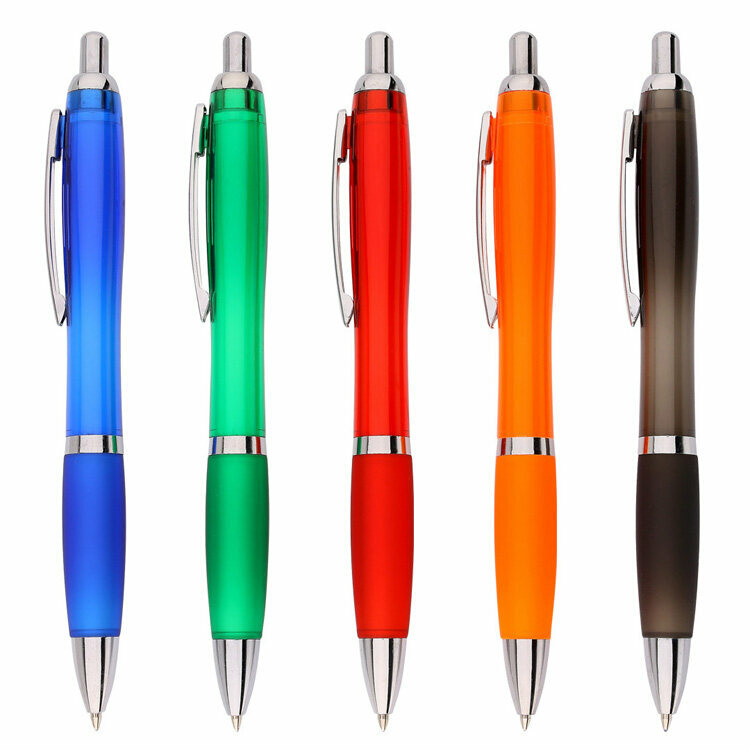 From the Swiss nib and German ink cartridge to the comfy grip, The Nash Pen is a winner! 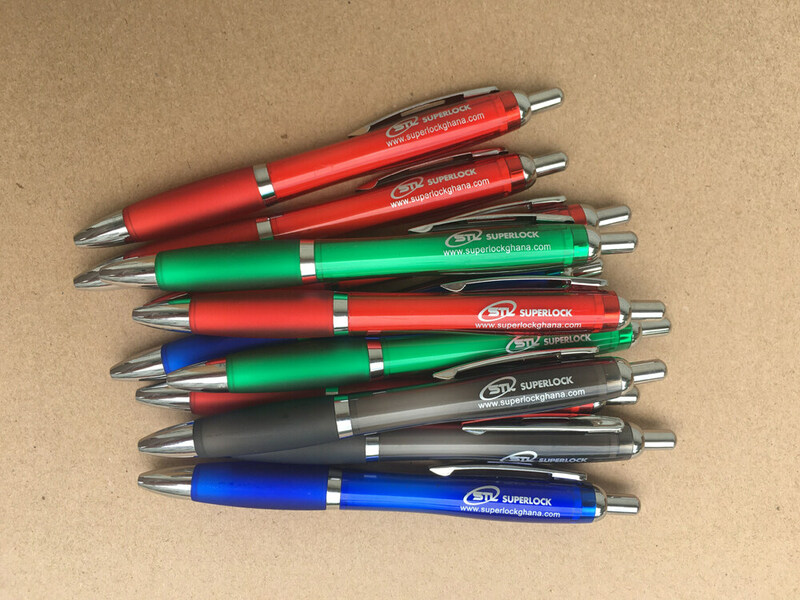 When your customers write with The Marcello Satin Grip Pen, they're sure to be just as impressed as we were by the way the pen glides across paper, leaving a line that's clean and free of smudges. 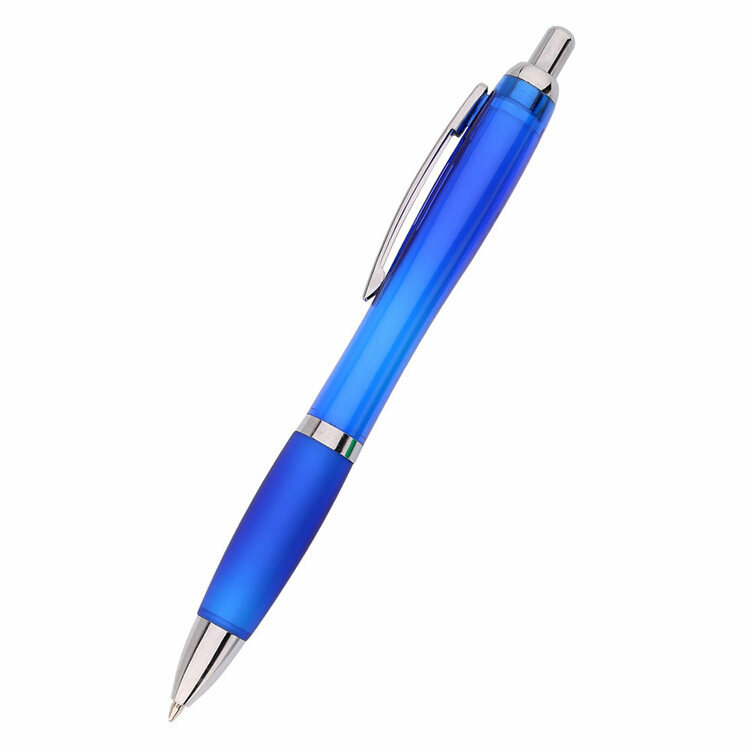 We think they'll also love the responsive click-action top and the firm silicone grip (but take note: the all silver pen has a smooth plastic grip, not a silicone one!). With so many color combinations to choose from it should be easy to find one that matches your brand, company, or organization. Bring them to your next trade show, expo, community event, or open house and watch them disappear before your eyes. Show your clients that you're not afraid of a little color! 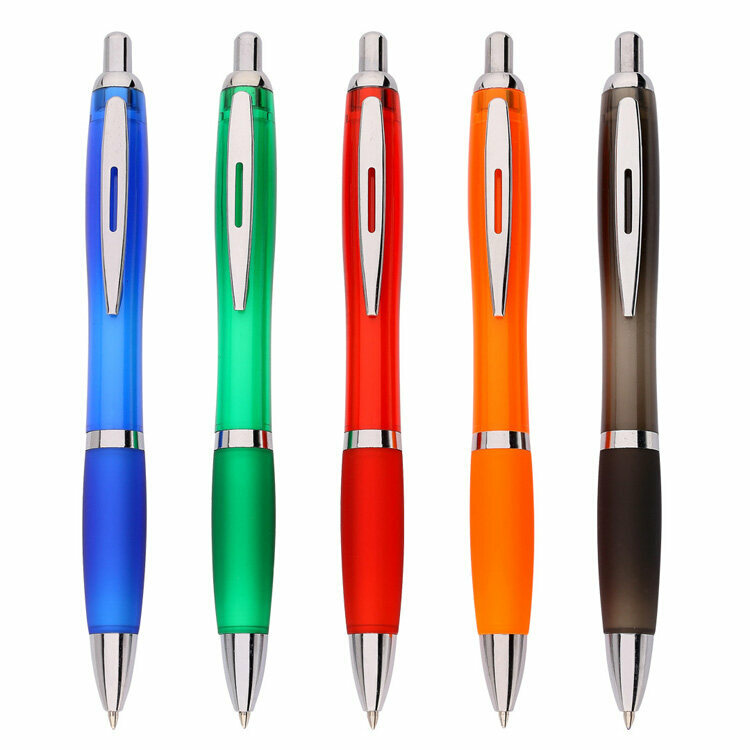 Imprint some Marcello Satin Grip Pens from JAVLEINPEN.COM today and take advantage of this extra-low price! Like our The Marcello Satin Grip Pen? Then check out Silhouette Satin Grip Pen, too! Looks great, pen works well. Love the colors used. 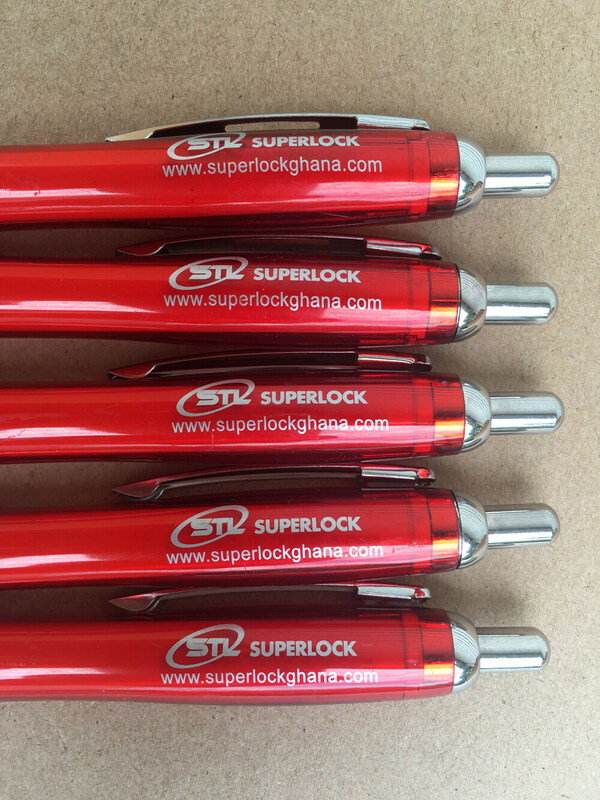 The writing is easy to read on the pen with our logo. The product turned out to be great. Our organization has had a great hit with this product. I love your samples - very helpful in deciding which product to buy. Sisi Li was a great help - very professional and responsive. Great quality for the price. I was pleasantly surprised with how easy it was to customize these pens. Their customer service is excellent, they respond promptly. The quality of the pen was not bad at all! Every one I gave this pen to showered it with compliments! I highly recommend this! Really nice pen! My design came out so clear and much better than I had hoped! My logo looks incredible and I am thrilled. Thank you! The colors look great - this pen was definitely worth it. One of the better ones I have ever ordered. Will definitely order this again. Pens arrived faster than expected. They were exactly as described. They do feel like you would expect a cheap pen to feel, however they write great. They did a perfect job on the customization for me too. The pen is more lightweight than I expected but they write very smooth. The logo printed looked nice and neat. Great ink flow! nice look and light weight! These will be given out to prospects, client, and partner Executives. We are very please with the quality and highly recommend this item. Pens look and work with perfection!